And it's live! 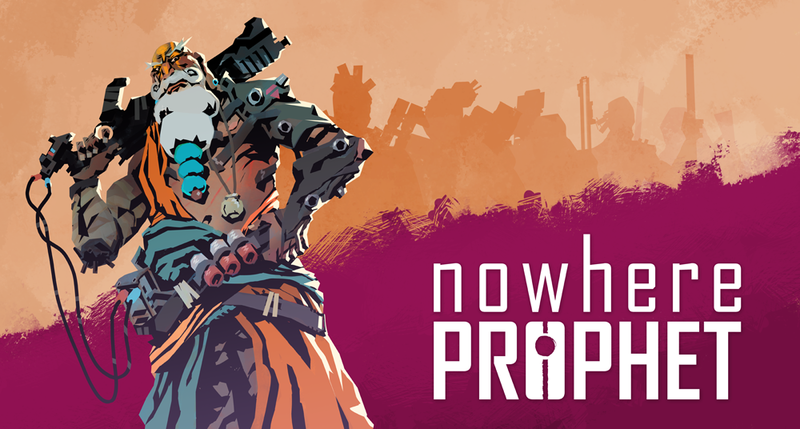 Nowhere Prophet is on sale starting NOW. After about three years of development it's finally seeing the light of day. I hope you enjoy playing it as much as I enjoy making it. And since I'm not done yet I also hope to hear your thoughts and ideas so that my little game can grow into a beautiful post-apocalyptic cannibal butterfly with your help. And speaking of help - if you want to help me push this baby a bit further, here's a few things you can do to share the love.